Since making an appearance in the first deluxe edition of the Edmonds “Sure to Rise Cookery Book in 1955, the bacon and egg pie recipe has consistently featured the core ingredients - flaky... No cheese, no onion, no tomato (its not called a bacon and egg pie for nothing!). Streaky bacon, free range eggs, flaky puff pastry not cooked to death. Simple and delicious. Bella! Streaky bacon, free range eggs, flaky puff pastry not cooked to death. 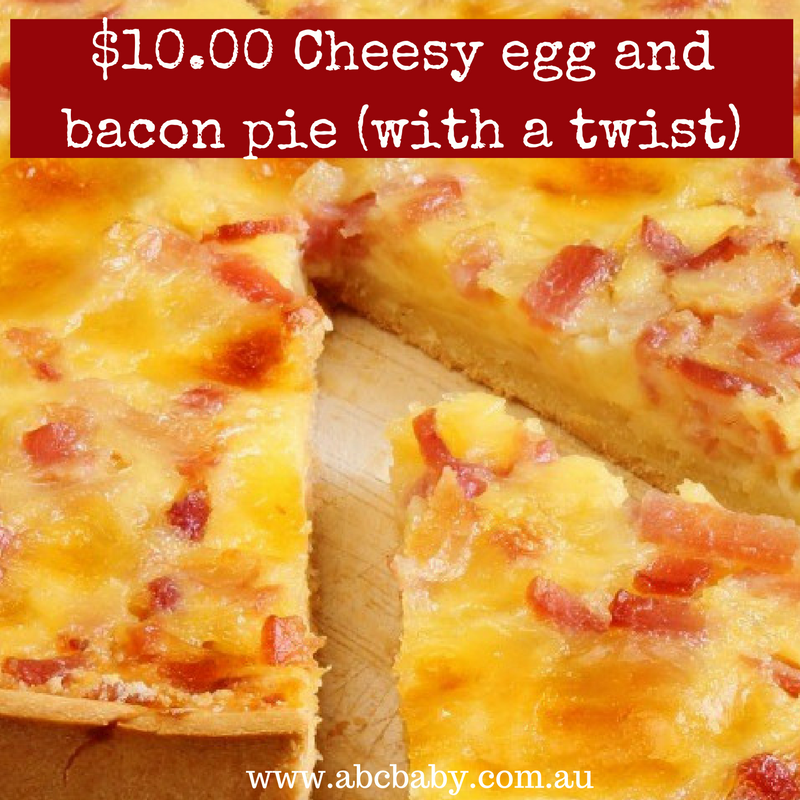 Bacon & Egg Pie is so easy to make and a real kiwi classic enjoyed by generations. Great for lunches, brunches, dinner or a picnic. You will need a 20.5 x 20.5cm cake pan, or alternatively a round 23cm pie dish is ideal. Chop onion and cook in a hot frying pan with bacon. 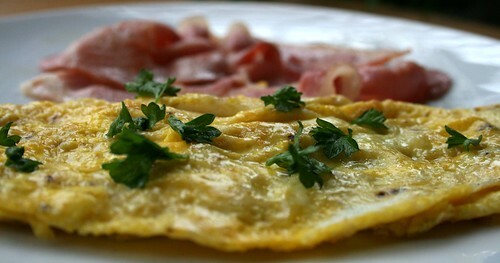 Cook until onion is clear and soft, and bacon is browned or crisp. If adding any other vegetables, do so at this point. Pour cooked bacon and vegetables into bottom of the pie, spreading evenly. Make a lid with the remaining pastry (you can roll out the offcuts to make a new flat sheet if necessary). Crimp the edges to seal. Crimp the edges to seal. Mix the reserved egg yolk with 1 Tbsp cold water and bush over pie with a pastry brush. Bacon and Egg Pie is a classic Kiwi staple that every Kiwi family cook boasts his/her own recipe. This Mandy’s recipe has just 3 main ingredients, bacon, egg and pastry. It is the simplest true bacon & egg pie and so it is the ultimate favourite of her family, especially her late step father Alan. No potatoes nor peas, no non-sense added in the pie, make it big and bold!